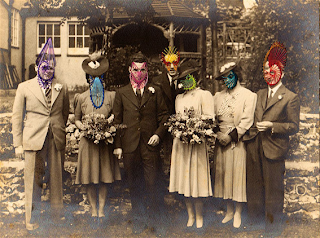 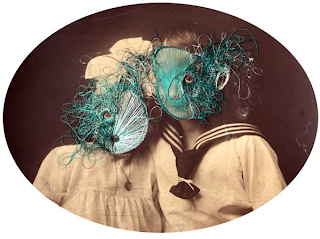 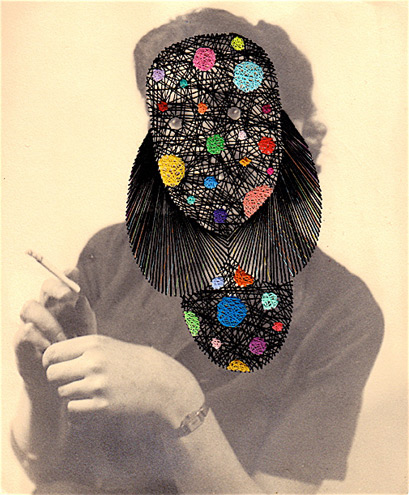 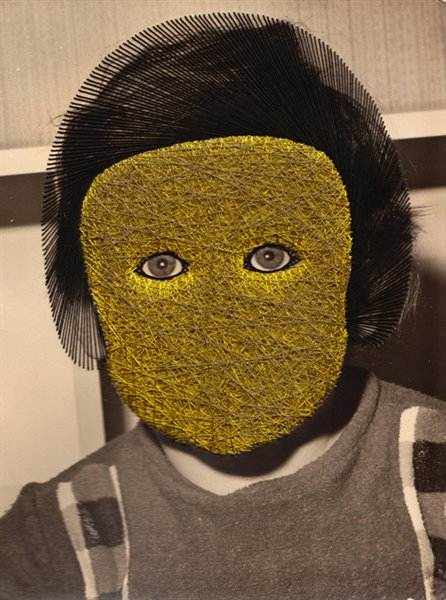 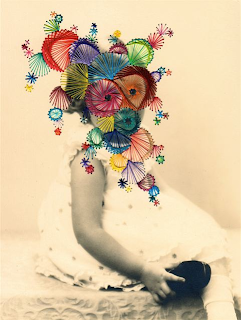 Something old and something new, Maurizio Anzeri works into vintage found photographs embellishing them with hand embroidery. The finished pieces are breath taking, and bring something which is old back to life capturing the feeling of the pieces. 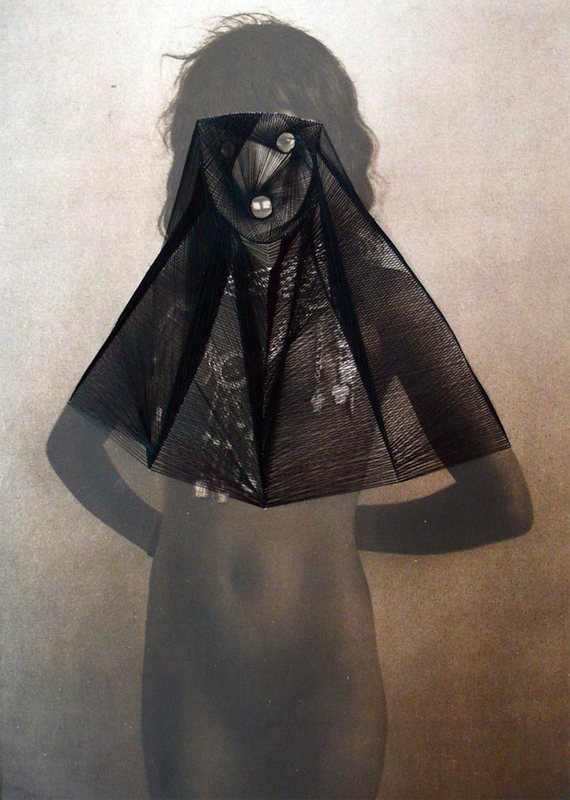 Early last year he teamed up with the photographer Richard Burbridge and stylist Robbie Spencer for Dazed and Confused June 2011 edition magazine, and produced pieces which were both energetic and captured the movement of the models beautifully.